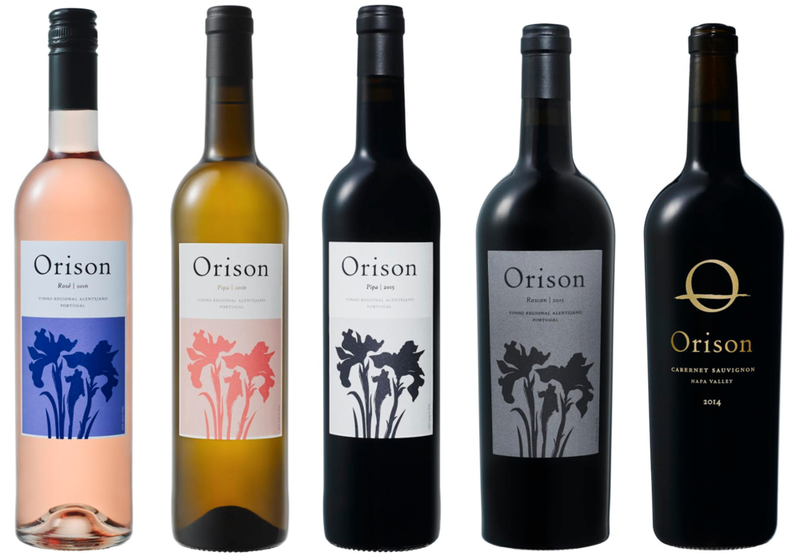 Inspired by our love of Spring, the 2017 Orison Rosé is a refreshing, lightly colored rosé of 100% Moreto. Provençal in style, one is reminded of the perfect strawberry and white flowers in bloom. Lightly textured and full of life, at less than 12% total alcohol this wine is an appropriate addition to any table from morning until dawn. Due to limited availability, your total allocation is 12 bottles. The 2016 Pipa White wine was fermented in stainless steel and aged in oak. Hand battonage, the process of stirring the lees in-barrel, uniquely influences the evolving texture and profile of the wine, highlighting a depth of mineral and fruit, clean-citrus, melon, and stone. A wine of both texture and style, the 2015 Pipa Red looks to showcase the more delicate side of Portuguese red wine. Notes of spiced strawberry, raspberry, black pepper, vanilla and smoke unfold in what we consider one of the top red wines you will ever taste at this price. A powerful wine at its core, the 2015 Rowan Red captures the character of a warm Portuguese vintage. Notes of raspberry, black pepper, and anise unfold in the glass. The wine was aged in French oak for 16 months and will mature gracefully for the next 8 to 15 years. Sourced from a magical vineyard on the highest peak of the Mayacamas Faultline, the 2016 Orison Cabernet Sauvignon is a powerful and deeply complex wine, crafted with the intention of aging. Unfined & unfiltered, our goal was none other than to showcase the absolute purity of world-class hillside cabernet sauvignon. Dark in color, rich in flavor and profound in its intensity on both the nose and palate, one is reminded of just how great life can be when in the company of great wine and friends. It's as simple as that. Join our allocation list below for first access to new releases, rare offers and promotions.